Send2Press › Wire › World Business › China Business › Windows Complaining of Insufficient Disk Space? EASEUS Helps! 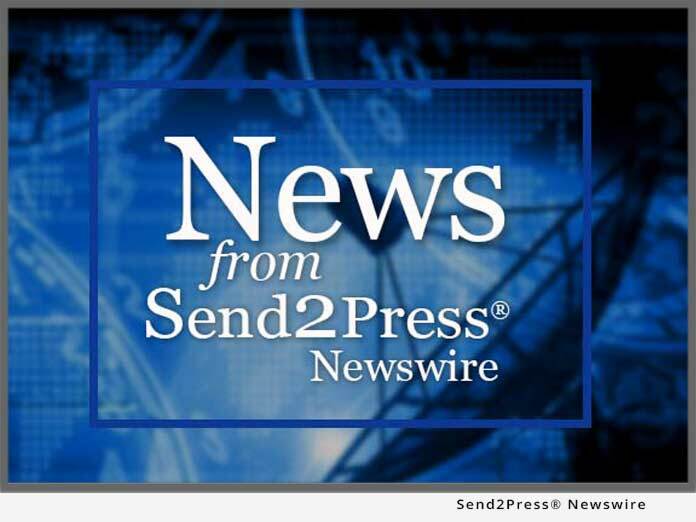 NEW YORK, N.Y., April 20 (SEND2PRESS NEWSWIRE) — As more and more people are used to storing larger size data on the hard drive, it is not unusual to see such the pop-up “insufficient disk space” or “low disk space” for system drive or data partition. EASEUS knows insufficient disk space can result in poor performance and slow running of a computer, which would bring some inconvenience to both our life and work. One of the favorable solutions that one can do to solve such problems is to make use of free space of other partitions to extend the “insufficient disk space” partition issue — so how to do that? With a brand new update, EASEUS Partition Master, a reliable and professional partition manager and system optimization software app, provides more powerful features to comprehensively manage hard drives — and wizard mode help users easily extend a partition without data loss. Besides extending partitions, additional features are included: resize and move partition, create, delete or format partition, wipe disk, rebuild MBR, defragmentation, copy disk and partition, partition recovery, etc. Web Special $159 (originally $199) for Windows Server users is available if you buy it from EASEUS’ Web site at partition-tool.com/easeus-partition-manager-server/. EASEUS Partition Master Professional Edition is available at the price of $39.95 directly from EASEUS’ Web site at www.partition-tool.com/professional.htm. Additionally, free for home users, EASEUS Partition Master Home Edition enjoys most of the commercial version features and works well under Windows 2000/XP/Vista/Windows 7 32-bit. Download it here: partition-tool.com/personal.htm. The company specializes in disk management, data recovery and backup software for Windows OS. Its other major products are Data Recovery Wizard, Partition Table Doctor and Todo Backup. More information: www.easeus.com. Original Keywords: reliable and professional partition manager and system optimization software app, EASEUS Partition Master, resize and move partition, create, delete or format partition, wipe disk, rebuild MBR, defragmentation, copy disk and partition, partition recovery CHENGDU YIWO Tech Development Co., Ltd. New York New York NEW YORK, N.Y.
REFERENCES: China Business News, reliable and professional partition manager and system optimization software app, EASEUS Partition Master, resize and move partition, create, delete or format partition, wipe disk, rebuild MBR, defragmentation, copy disk and partition, partition recovery CHENGDU YIWO Tech Development Co., Ltd. New York New York NEW YORK, N.Y.